With faith and perseverance, this is the story of how we brought lavender farming to the Loess Hills of Iowa . Browse our line of lavender bath and skin care products. 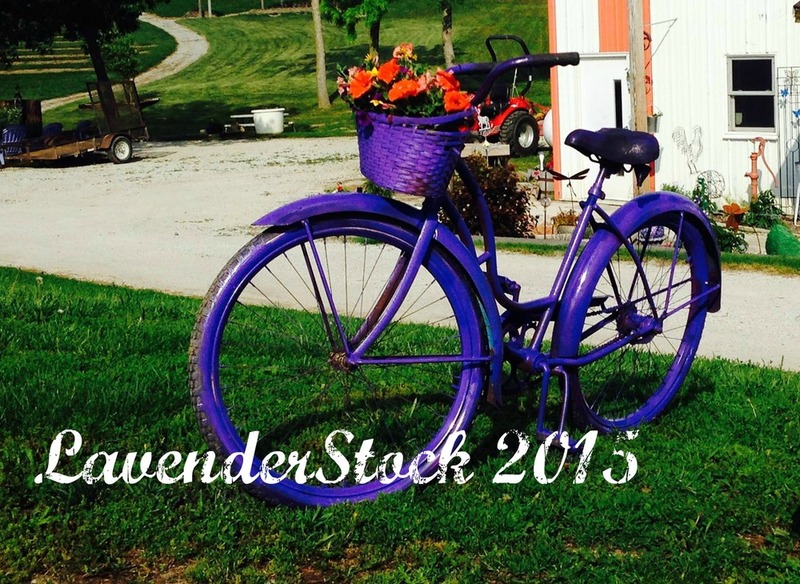 LAvenderstock was our newest event in 2015. We are looking forward to growing this event into our signature gathering each year..
We started our adventure in 2009 with 1,200 plants in the field and hosting presentations in our garage. Since then we have made many improvements to our facilities and grounds. We hope you have the chance to enjoy an afternoon on the farm where you can relax and find peace.